True premium blends of shea butter, concentrated blends of aloe, olive oil and more. Cold Process Soap: Handmade with high quality vegetable based ingredients, truly made from scratch, in house, from raw materials (not "melt & pour" soap or common glycerin novelty soap, which may look pretty, but is terrible soap). Our artisan soaps are a great novelty on their own merit, no toys or extraordinary shapes necessary. Made in the United States- NOT imported- and yet competitively priced. 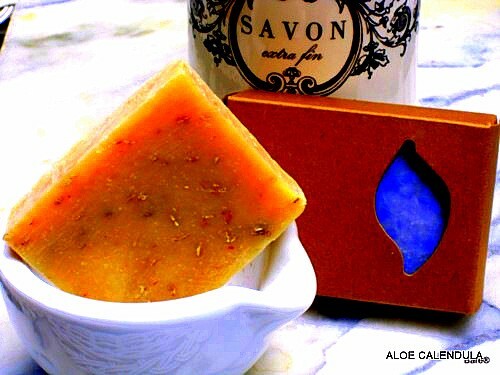 BARE’s BLOCK Bar Soaps are made with organic ingredients (85%). These all natural soaps are made with organic oils including: organic palm, organic extra virgin olive oil, organic coconut oil and organic sunflower oil. Some of the soaps may also include other organic oils like organic shea butter or others. After our base oils, we add natural essential oils (natural fragrances) to give the soaps a wonderful natural aroma and natural herbs and clays for color. These soaps are made "BLOCK style" which is a big BLOCK mold which we then cut into sheets, loaves then bars. The BLOCK soaps will have a bit cleaner edge from our slab style soaps and many are available in "rectangle" or "square".